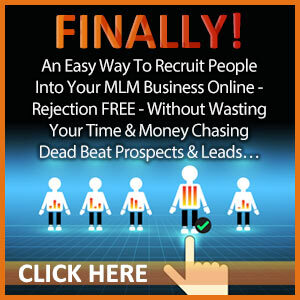 Struggling to become an online authority in your niche market? Today I have a story to share from one of my mentors. Back in 2009, Ray Higdon was in personal foreclosure. He had over-leveraged himself in real estate, and when the financial crisis hit, the whole thing had fallen apart. It was a stressful time for him, both personally and financially. If you have been in that position, you know exactly what I am talking about! How many people would just give up on their dreams at that point? Well, Ray did not. He could have taken a job to pay the bills. If he had, you would not have the benefit of learning from his expertise! Ray didn’t give up on his dream. He made a better decision. He got back on his feet, dusted himself off, and learned from his mistakes. And he discovered some things in 2009 and 2010 that catapulted him to success faster than he ever expected. Today, Ray Higdon is a well-known authority in the home business niche. And perhaps most amazing of all, he did his first $1 million year in 2013 — just 4 years after he’d been in personal foreclosure! 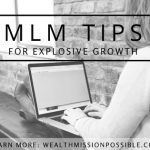 Anyway, the reason I’m telling you all of this is because Ray has developed a formula so anybody can become an expert and dominate their niche… in just 3 minutes a day. I’ve been through his training. I can tell you that if you are looking to be an online authority and expert in your niche, you MUST watch this! 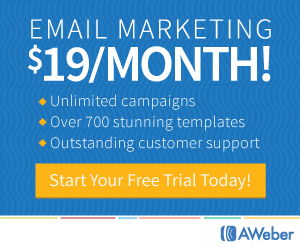 He’s giving away some of his most valuable tips in a series of free videos. The first video is all about how to quickly and easily become a credible expert in your niche. First, Ray tells how he tried to become an expert the first time. This is the slow and difficult way. Then he reveals how he did it the second time (after learning from his mistakes). This is the fast and easy way… the way that you, too, can quickly become a credible expert. Check out the information here… it’s well worth your time. The #1 reason you’re struggling to succeed online is because you’re not yet a recognized authority in your niche. 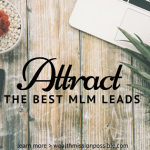 You see, you could be doing all kinds of things right, but you’ll still struggle to make a full-time income online without being a recognized authority. But once you have authority, it’s like putting high-octane fuel in your marketing gas tank. All of a sudden, you’ll be accelerating faster and achieving results easier than ever. It’s a classic example of the 80/20 rule. Twenty percent of the people in your niche have all the authority and collect 80% of the sales (or more). The other 80% of the people in your niche DON’T have authority, and they’re all fighting over the remaining 20% of the sales. HOW exactly do you get to the place where YOU are a recognized authority? You don’t have to write a book. You don’t have to organize and host events. You don’t have to speak on stage or speak in front of anybody (if you don’t want to). Click here now to learn about the formula to become an online authority in your niche! …and he walks you through some specific examples of how he has used his blog to build his authority. 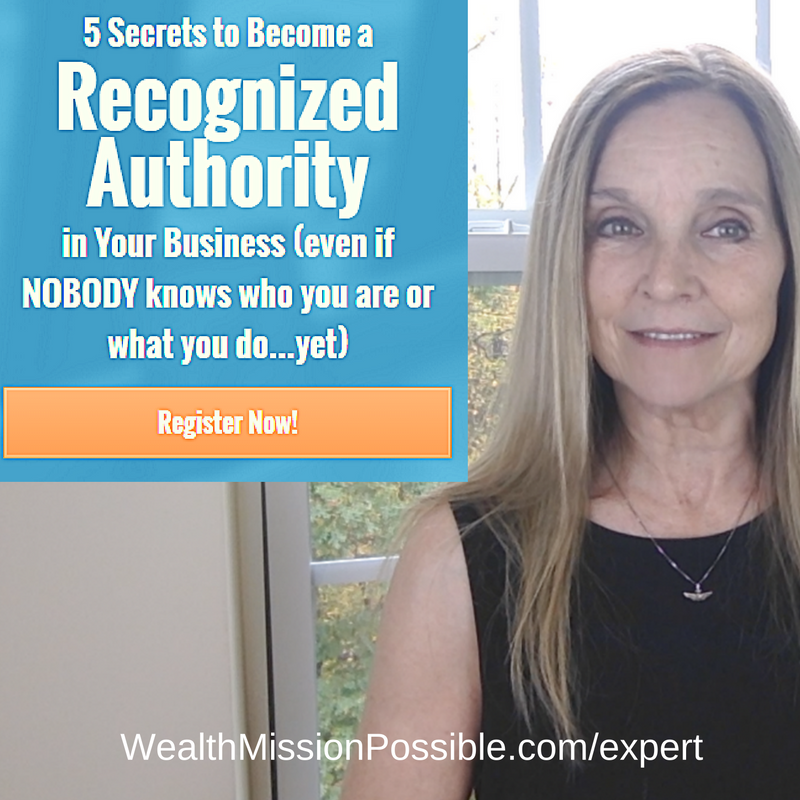 Can You Become an Expert Authority in Any Niche? You are probably wondering if Ray’s formula for success will work for YOUR niche. 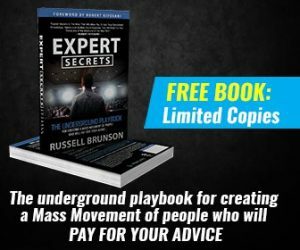 Ray Higdon and his unique process for becoming a 3-minute expert, works for any niche. So long as you’re in a niche that has proven buyers, then the 3-Minute Expert formula will work for you. Becoming an online authority and expert in your niche market is the number one secret to success in your business. I know because that is exactly how I was able to success online and live life on my terms. Check this out now and then you decide if Ray Higdon’s formula for success in becoming a 3-minute expert is worth it! It is!